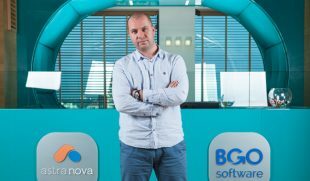 Meet Ivan Lekushev, the CEO and mastermind behind one of the leading Bulgarian IT companies – BGO Software. When we asked him what is like to manage a company that is exposed to constant change, growth and movement, he answered with smile and obvious sense of humor: “You know, it’s a messed up job, but somebody got to do it.” In a more serious manner, as a member of our team, Ivan is responsible for strategic business development and management of the company, finding the right talent and empowering the team to reach its full potential. He believes his mission in life is to help people turn their dreams into reality. Motivated by setting high goals and achievements, Ivan has a gift to see possibilities when many are unable to do so. As a result, he has initiated and created various business and nonprofit projects as part of his professional career and activities. 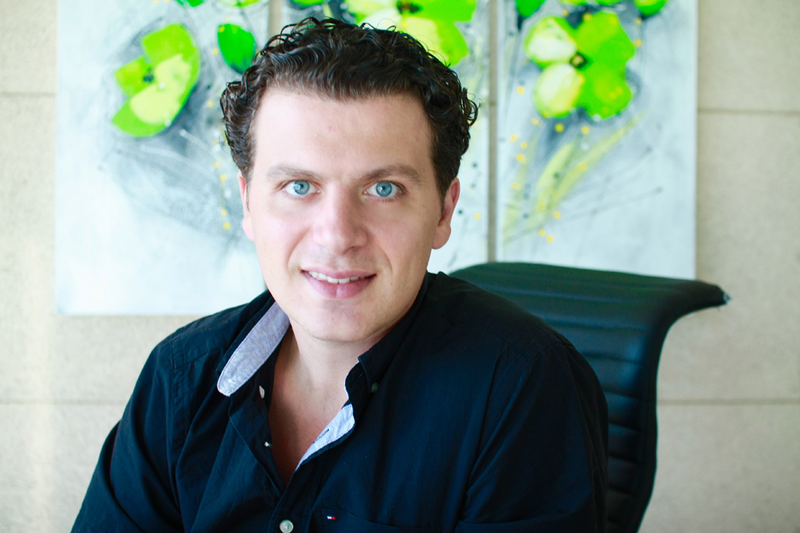 In addition to leading BGO Software, where he’s been CEO since 2008, he is also a co-founder and General Director of Astra Nova Training, a company that provides online training solutions, and founder of “With Love for Bulgaria” Charity foundation and Bulgarian Clinical Research Network. What he does, he defines as smart business – next generation business thinking where business goals go hand-in-hand with social footprints that every company leaves behind. 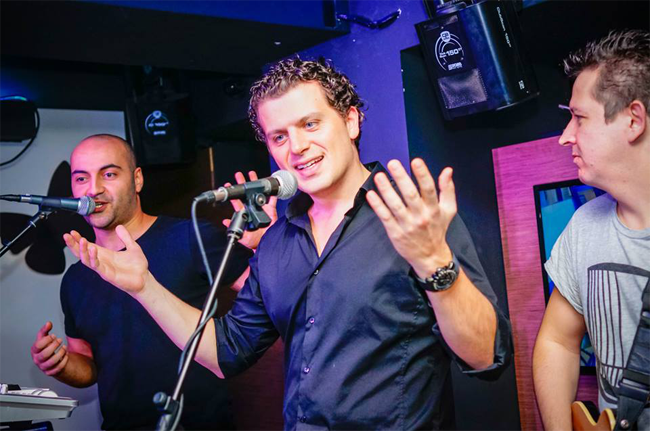 In short, Ivan is the ‘rock star’ of our company. Stay tuned for the next post from Meet the team series, where you’ll be able to know more about technical geniuses behind BGO Software and meet Ivailo Ivanov, the CTO and co-founder of the company. Честит Ден на Системния Администратор!